There are three basic requirements to look for in a street taco before you sit down: double corn tortillas, salsa roja strong enough to give you a small asthma attack and lengua on the menu. Tortas El Rey has all of these things, qualifying them for consideration. 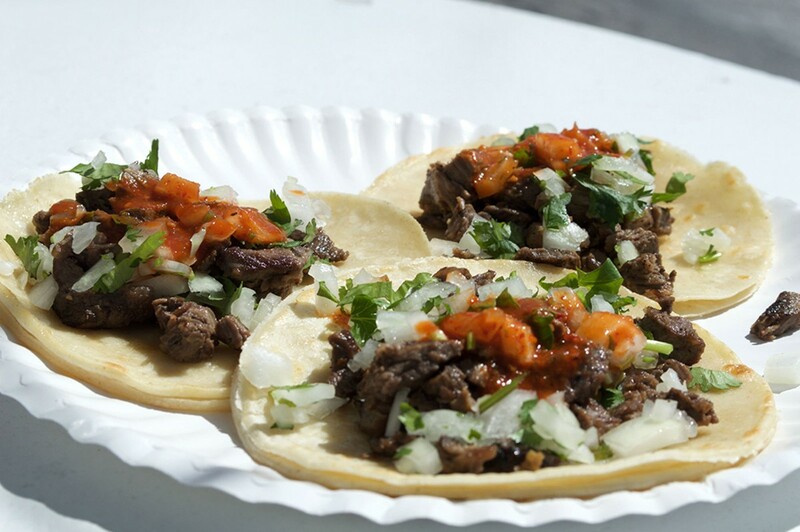 And their carne asada tacos are some of the best in town. For less than $3, you can buy one pocket of meat heaven at this remodeled Checkers drive-thru and have enough cash left to buy a medium horchata to wash it down.